Too often in low-resource settings health data is quickly channeled upwards away from frontline clinical and managerial teams to district, provincial and national levels where practice and policy decisions are often made. Dignitas International’s Ideas to Impact Lab (i2i Lab) is seeking to address this problem through a recently awarded Connaught Global Challenge Award sponsored by the Connaught Fund at the University of Toronto. The i2i Lab’s ‘Big Data – Local Impact – Healthy Lives,’ innovation works with an interdisciplinary team of researchers from the University of Toronto and Dignitas who are engaging with Northern Ontario and Malawian health authorities to improve the use of health data for local decision-making. The overarching aim is to improve the use of local data where health improvements must happen – at local health facilities and local community programs. 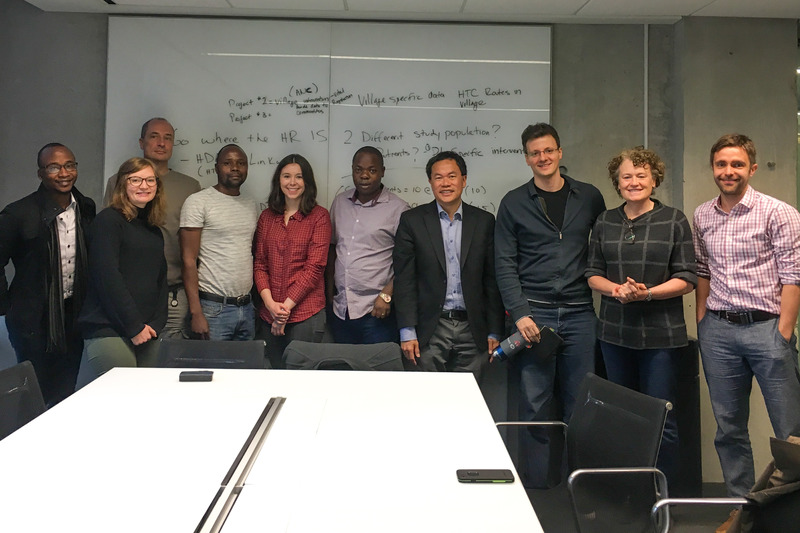 The team will conduct pilots in northern Ontario and Malawi to examine how local use of big data can improve health care in low resource, remote, rural and Indigenous communities. The project will examine the potential for big data to unlock local innovation in health-care delivery, leading to locally relevant breakthroughs that address some of the world’s biggest health challenges. A three-day planning workshop was held at Rotman School of Management between April 23rd – 25th involving partners including representatives from University of Toronto’s Rotman School of Management including the two principal investigators – Dr. Laura Derksen and Dr. Anita McGahan and the Dalla Lana School of Public Health, Sioux Lookout First Nations Health Authority (SLFNHA), Cancer Care Ontario, University of Malawi and Dignitas’ i2i Lab. The workshop was used to collaboratively plan and co-develop independent projects with SLFNHA and the University of Malawi and Malawi health practitioners to support the effective utilization of health data at local health facility and community levels.